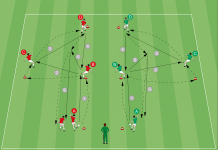 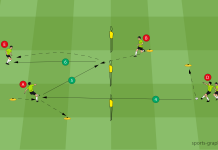 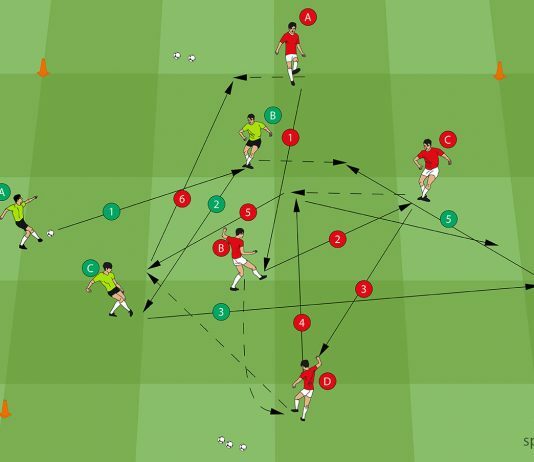 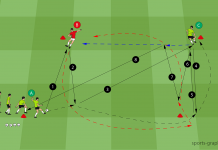 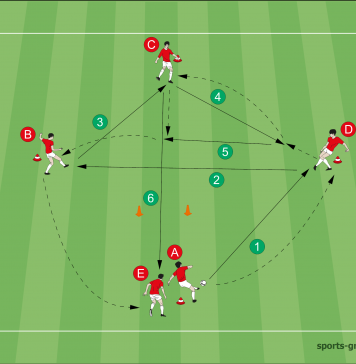 Passing, one of the key aspects of soccer. 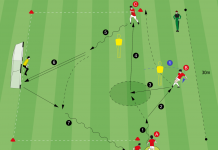 Good passing can help your team to keep possession of the ball and create a dominance on the field. 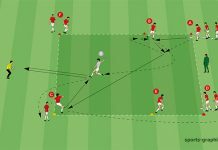 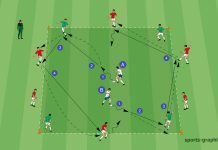 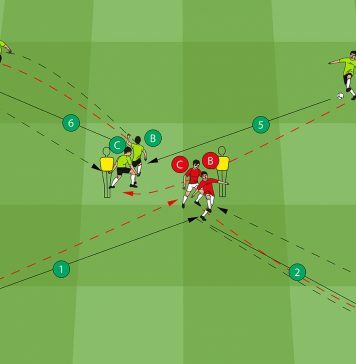 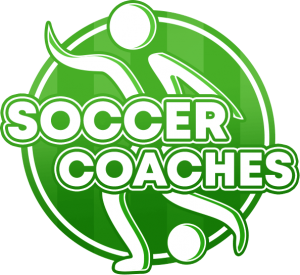 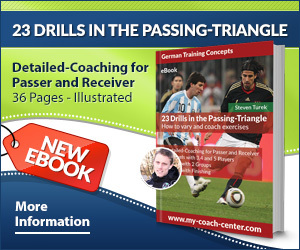 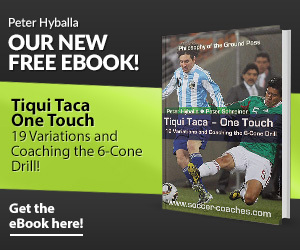 We provide you with useful techniques, passing drills and coaching points to improve your teams passing!